Apple iPhone 5s Auto ON-OFF Problems - How to fix it ? 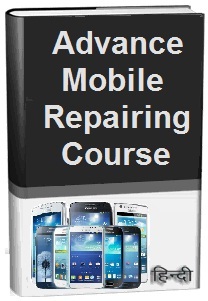 Phone repairing course in Hindi me aaj hum aapko chalte-Chalte bich me phone Switch OFF hone ki fault ko solve karna sikhayange, Mobile repairing me kisi bhi hardware jaise display problems, screen touch, keypad, mic, speaker, ringer, dead phone, short mobile pcb circuit board ki fault ko step by step follow karne se solve karna bahut easy hota hai. Kahi Baar phone chalta chalta, pocket me padaa apne aap Switch OFF ho jata hai. Jab phone switch ON karte hai to phone ki battery full charge hoti hai. Aaj ke lesson me hum learning karenge – chalte phone ki switch off hone ki fault or problem ko solve karna. Android repairing in Hindi me aaiye jante hai running phone auto off problems solution in Hindi kaise kare. how to solve running phone automatic switch off fault in mobile repairing in Hindi. Phone not switch on fault solution in Hindi. Phone not working problems solution in Hindi. 1. Phone ki setting me check kare ki phone auto-on off setting ON hai ya OFF. 2. Phone ki battery ko check kare, Dekhe kahi battery loose to nahi. Yadi battery loose hogi to battery connector se proper tarah se connect nahi hone se phone ko battery ka current nahi milega. Battery loose ho to packing lagaye. Battery change karke bhi dekhe. 3. Battery connector ki pins check kare. pin broken ya pins per dirt hai to clean or scratch kare. 5. Phone ki PCB circuit Board ko Wash karke clean kare. Notes: Hardware se fault solve na ho to phone me latest O.S software flashing karke is fault ko solve kare. 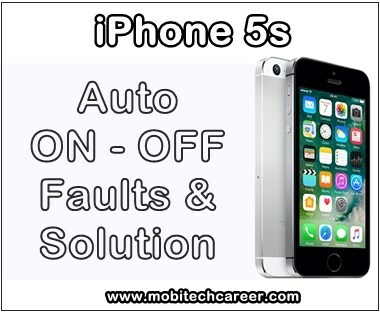 Tags: mobile, cell phone, android, smartphone, iphone, repair, how to, fix, solve, Apple iPhone 5S, phone auto on-off faults, automatic switch off problems, solution, kaise kare, hindi me, tips, guide in hindi.